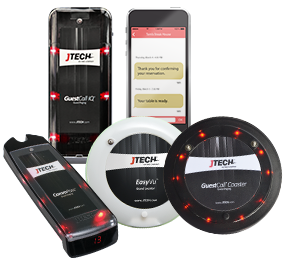 JTECH text and paging solutions keep businesses in touch with their customers - from restaurants serving guests to healthcare providers staying connected to patients and families. We provide communication solutions businesses can rely on. Try HostConcepts for Restaurants or SmartCall Messenger for Healthcare and other industries. 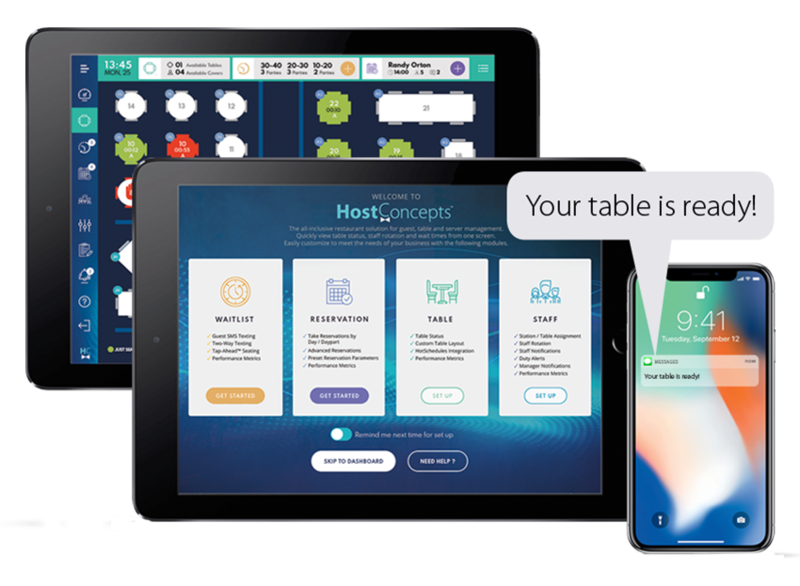 Our all-in-one solutions help you master your waitlist with unlimited text messaging and paging, speed table turnover, manage reservations and staff. Staff communications is an essential part of managing a great team and efficient operations. With staff paging management can stay in sync with their team and send and receive alerts when action is needed. Your Current System Got You Down? and receive a 2-year warranty! Guest and server communications is key to waitlist management, efficient table turns, profitability and most important guest satisfaction. Our experts can recommend a solution tailored to your business and customer experience goals. Healthcare communication and waitlist management solutions keep providers in contact with patients, staff and families when it matters most. 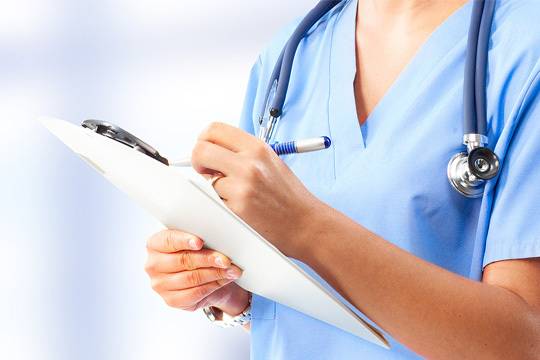 Our solutions scale to meet the needs of clinics to large hospitals. Communication is the cornerstone of customer service excellence. 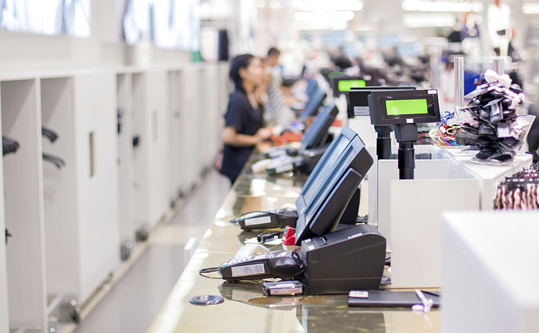 Keep floor reps, cashiers, warehouse staff and managers connected and focused on speedy customer service. From two-way communications to one-way alerts - we can keep your team connected.